PUIC offers international students a number of prestigious pathways at Plymouth University with both Undergraduate and Postgraduate degrees available. 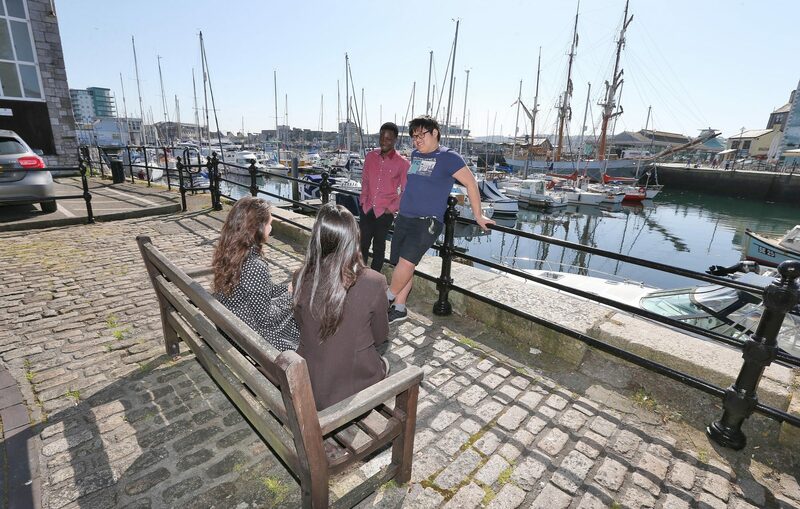 Focussing on student satisfaction and care, PUIC boasts impressive progression rates and a relaxed lifestyle in one of the UK’s most picturesque cities. 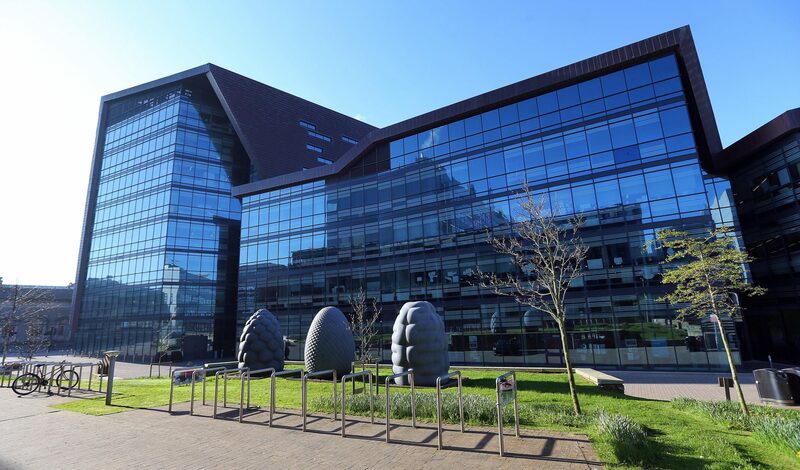 PUIC is located on Plymouth University’s main campus, situated in the heart of the city.